In a nutshell: The Summer Infant LIV cam is perfect for families that enjoy travel and are constantly moving from one activity to the next. The device’s compact size makes it easy to transport and set up anywhere, and its sturdy outer shell protects the camera itself from harm. Moms and dads can keep an eye on their child whether they’re indoors or outdoors with this helpful monitor. The perks: Although the instrument is enabled with peer-to-peer WiFi, no internet access is needed for families to monitor their little ones. 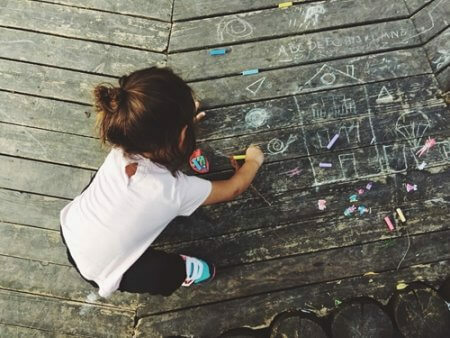 The LIV camera allows parents to stream the video live to their mobile devices, is compatible with both Android and iOS and has no data charges. The monitor has a built-in suction cup for mounting on a variety of surfaces, making it easy to set up. Not only does the LIV camera have a wrap-around strap, it also includes an adjustable arm so moms and dads can switch up the angle. The monitor has a one-year warranty and comes with a rechargeable battery that can last up to five hours. The LIV camera also offers night vision capabilities, which will automatically kick in if placed in low-light rooms. With one-minute replays, moms and dads can rewatch and share funny moments captured on the monitor with friends and family. The headaches: Not needing a WiFi connection is a plus, but the LIV camera’s transmission range leaves people wanting more. Phones and mobile devices connected to the monitor cannot be locked or the stream will be lost. 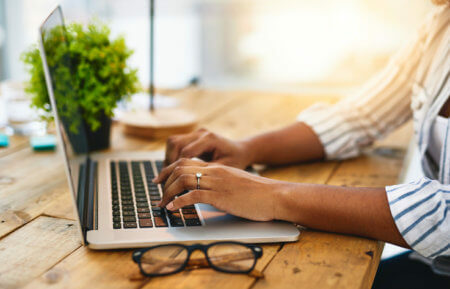 Static noise is not uncommon when the instrument is in use and there is often a delay between the monitor and what moms and dads will see on their smartphone screens. The Summer Infant LIV cam is perfect for families that enjoy travel. 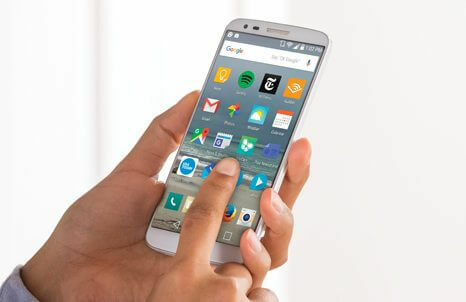 Despite promising four to five hours of use, the battery life is not as long-lasting as intended. The camera frequently turns on and off depending on signal, which can leave parents without video of their child for extended periods of time if they’re not paying complete attention. 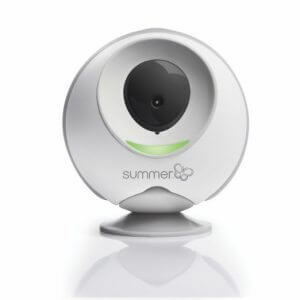 Final verdict: The Summer Infant LIV Cam can seem like a good alternative to a more expensive video-streaming baby monitor, but the device has some hiccups. Parents may be attracted to the instrument due to the similar capabilities it offers in comparison with cameras costing hundreds of dollars. 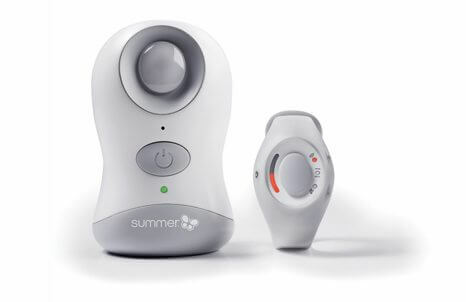 In a nutshell: This baby monitor gives parents the ability to be active while still keeping track of their child. Moms and dads can wear the adjustable wristband to hear their baby in real time or utilize the transportable transmitter for listening. 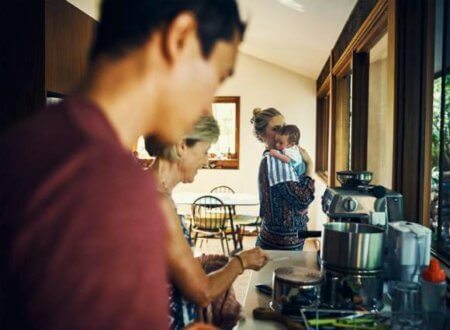 The perks: The Babble Band Wearable Monitor provides families with two methods to stay in tune with their child: an adjustable wristband that will fit both moms and dads and a mobile transmitter. Not only can the pair pick up sounds from up to 800 feet away, but the latter also acts as a charging tool for the voice-activated audio watch. The battery is rechargeable and can last up to 10 hours during use. The devices offer three different modes parents can use to monitor their baby. 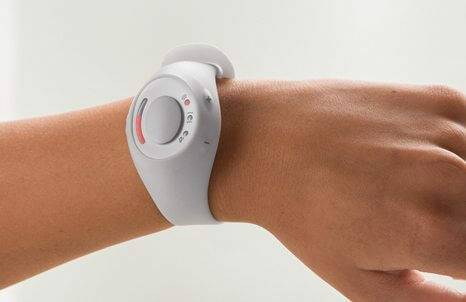 The audio mode enables moms and dads to hear their child, while the vibration setting turns the audio portion off, but sends a pulse to the wristband when there is a sound in the child’s room. Lastly, the sound light mode gives families visual cues via sound-activated lights when noise is present. The headaches: Although the wristband is definitely a benefit of the product, only one is available at a time. This means only one parent can use the digital watch at a time, which families may not like. The wristband is also not waterproof, so parents should be sure to remove it before bathing their child. The baby unit monitor is portable, but needs to be plugged into an outlet to work. This could be problematic for parents, depending on what room their child is in. 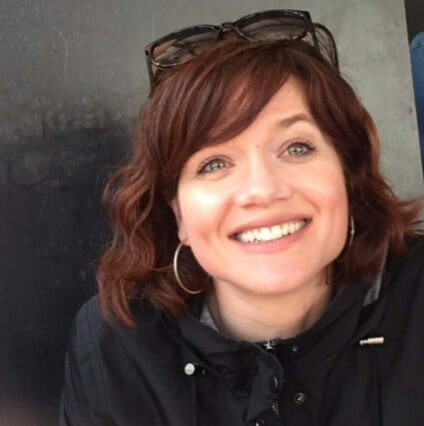 The transmitter is the only source for recharging the wristband, so parents hoping to charge the band overnight while their child is sleeping cannot separate the two devices. The battery lasts eight to 10 hours, which can be problematic for children sleeping longer. Final verdict: Promoted as the world’s first wearable baby monitor, the Babble Band technology enables parents to leave their sleeping child in the nursery while moms and dads complete necessary chores or relax – all within an 800-foot range. The wristband also has the capability to alert families when it’s out of range. Yet, the charging situation with the two devices brings up difficulties. Parents will need to find a time to charge the wristband when they’re not monitoring their child. Being able to charge the adjustable watch separately would be a great perk and development idea for future models. All in all, the Babble Band Wearable Monitor is a strong piece of technology parents can use to their advantage. With a little advanced planning to ensure the wristband is completely charged, moms and dads can monitor their baby from a different room, separate floor or even outside! In a nutshell: The Owlet Baby Monitor offers parents peace of mind, as the device monitors children’s heart rates and oxygen levels during sleep. 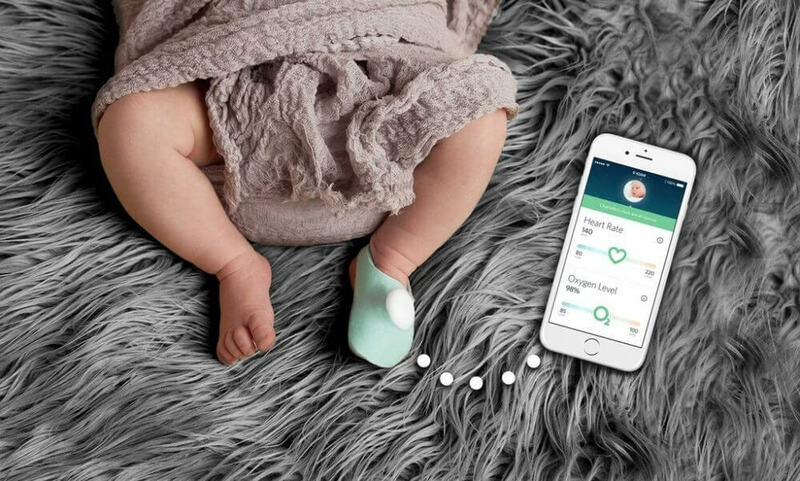 Babies wear the Smart Sock to sleep, which sends their vitals via Bluetooth to both a movable base station and a smartphone application so moms and dads can keep track of their kids’ well-being overnight. 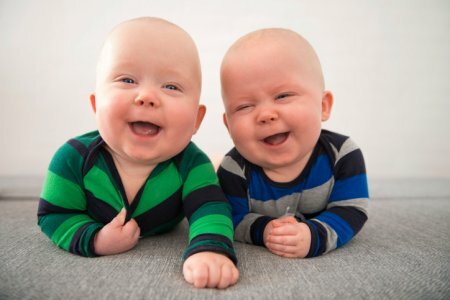 The perks: The Owlet Baby Monitor provides families with a number of benefits. Not only is the instrument easy to use and durable, but the features are well-designed. The Smart Sock is comfortable for babies to wear overnight and uses pulse oximetry – a technology utilized in many hospitals – to measure heart rates and oxygen levels. The base station, which moms and dads usually keep by their beds, is portable and the sock itself is rechargeable. The two objects interact well together, communicating any alterations overnight and setting off an appropriate alarm if so. For example, the base station’s edges will turn from green to red if the child’s vitals creep into dangerous territory. 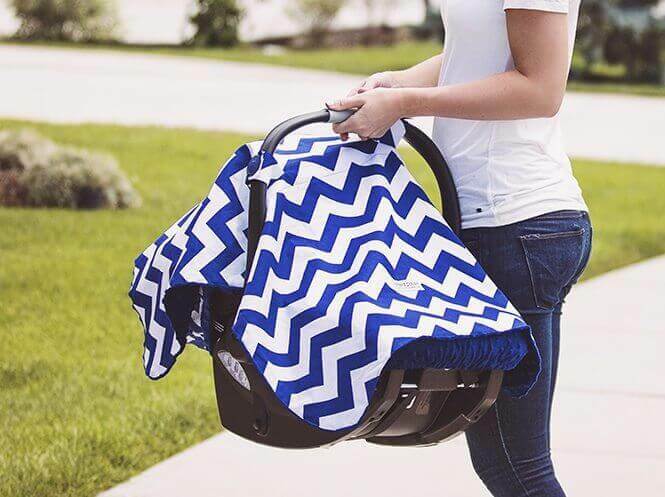 Owlet also throws in three different sizes to accommodate growing babies up to 18 months old. The headaches: With Owlet’s forward-thinking technology, parents gain peace of mind knowing their child is being monitored overnight. 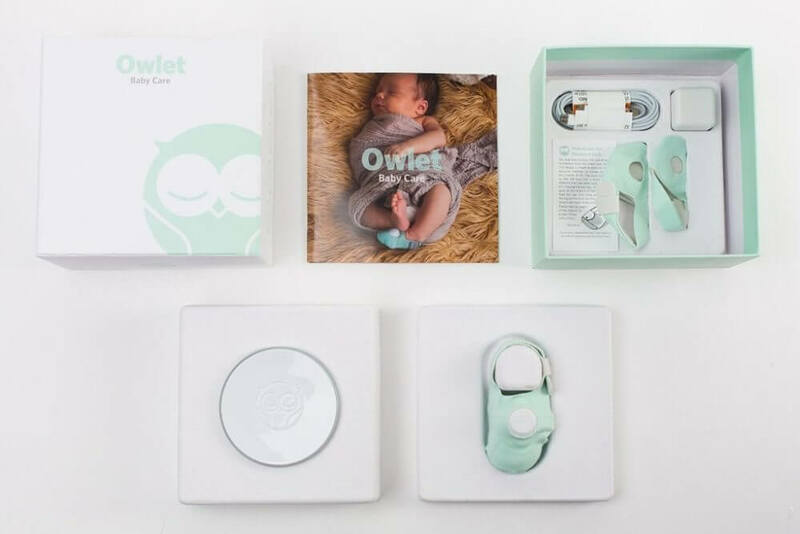 However, with a price tag of around $250 dollars, the Owlet Baby Monitor won’t let moms and dads know if their baby wakes up at night, requiring families to use another instrument for that purpose. This feature, in addition to others, including sleep pattern tracking, would be nice to see in a product that comes at this cost. Final verdict: SIDS is still a major concern for families across the country. 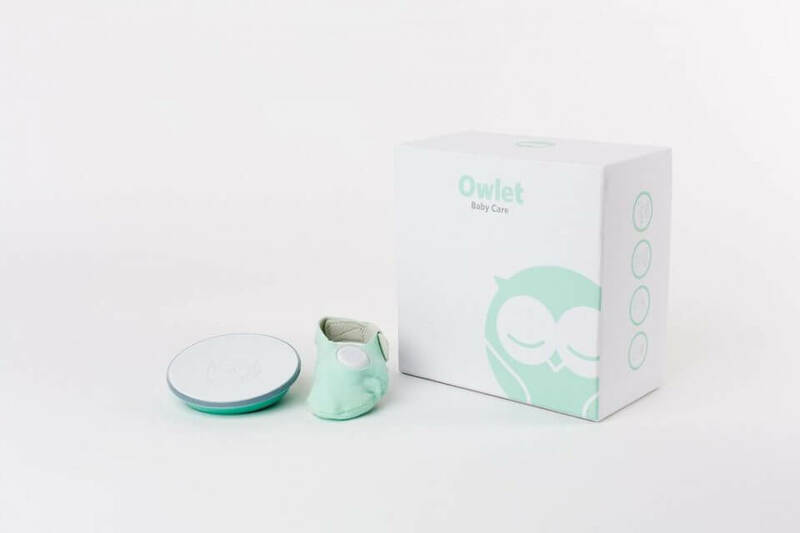 The Owlet Baby Monitor can provide parents with the knowledge – including valuable vitals – that their child is sleeping safely through the night. The usability of the technology is as valuable as its durability. The price, however, may leave moms and dads wanting more. With the inclusion of features that let parents know when their baby has rolled onto his or her stomach or has woken up, the Owlet Baby Monitor would be more worthy of its price tag.